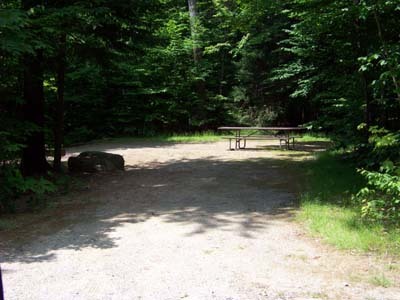 Big Rock Campground is on the West side of the Kancamagus Scenic Highway, 6 miles East of Lincoln NH. 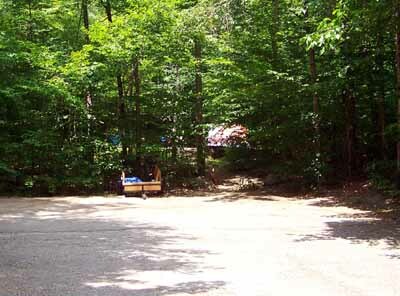 Big Rock Campground has 28 camp sites. Sites #21 - #28 are tent only sites. All sites are first-come, first served. 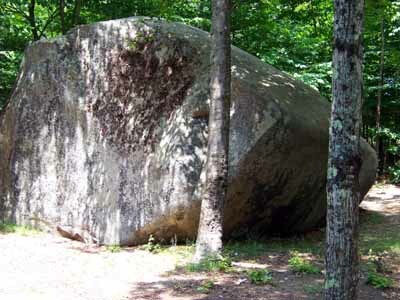 Big Rock Campground closes in mid-October. Firewood is sold by the campground host and is normally priced between $5 and $8 a bundle. 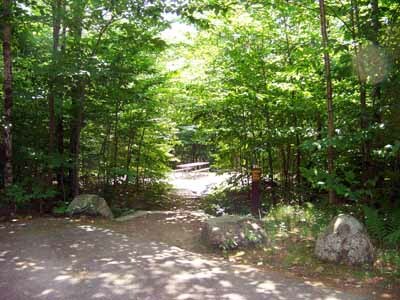 Camping fees are posted at the entrance of Big Rock campground. Also be sure to bring cash or checks for the campsites as the fees are collected by "Iron Rangers." Put your campsite payment in the envelope provided and follow instructions. Rangers do come through and check to be sure you have paid for your site. Be sure you leave your yellow stub on the dash of your vehicle. 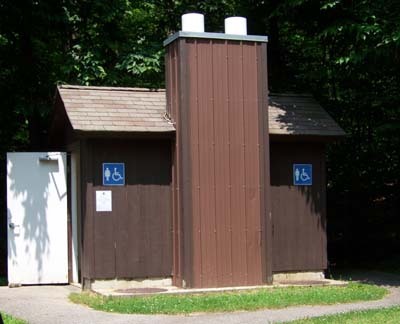 Each campground has a host in the campground that monitors the campground. Please follow all rules! 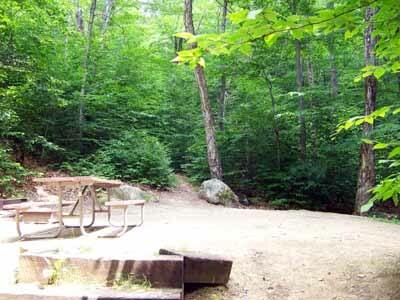 The rules and laws are in place to protect you, the forest, wildlife, other campers and visitors to the White Mountain National Forest. Remember, do not bring firewood to the forest, use only firewood from the local area! PLEASE DO NOT BRING FIREWOOD! FIREWOOD MUST BE FROM LOCAL SOURCES! The Emerald Ash Borer and the Asian Longhorned Beetle have been detected in Massachusetts. Their larvae is more destructive to trees than the adult bug! Survey results showed an average of 30 insects are found on each piece of firewood brought in from other states! If you bring firewood you will be subject to fines!